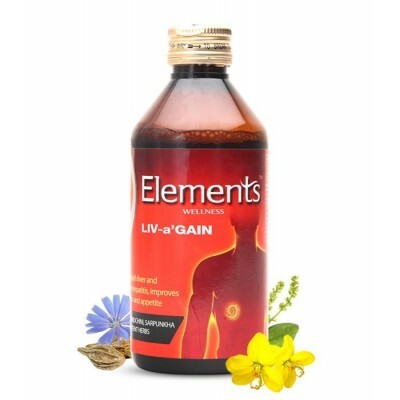 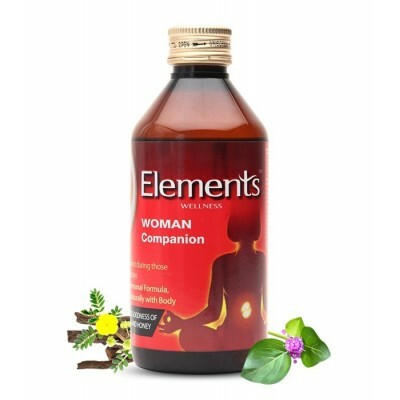 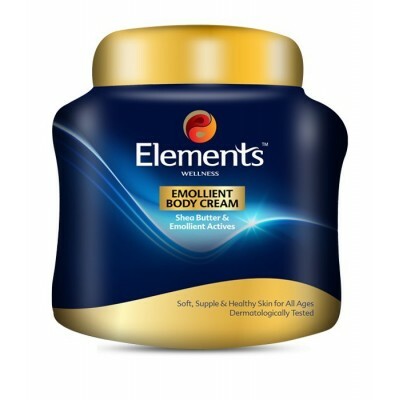 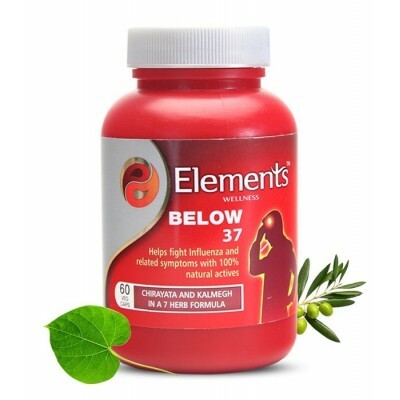 Search "Elements Wellness" 28 results have been found. 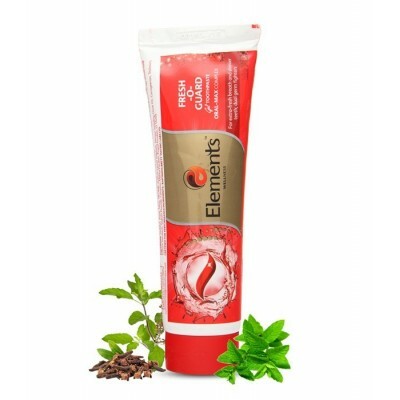 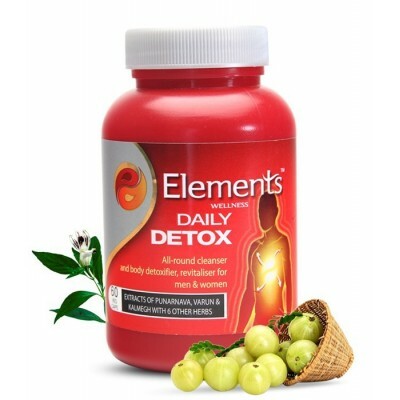 It is used for Protecting teeth from germs, gives refreshing breath, making gums stronger and makes tooth shinier. 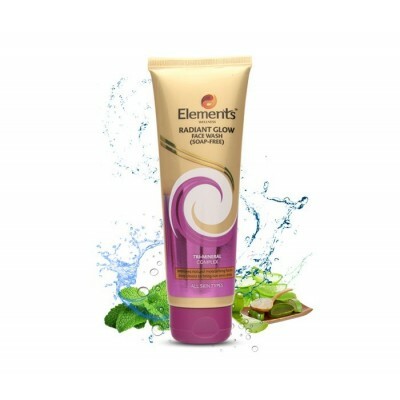 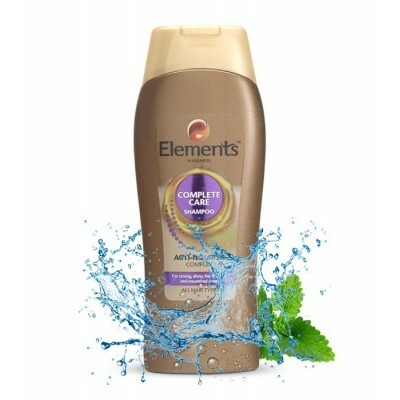 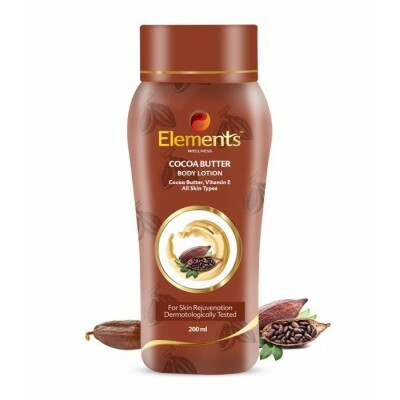 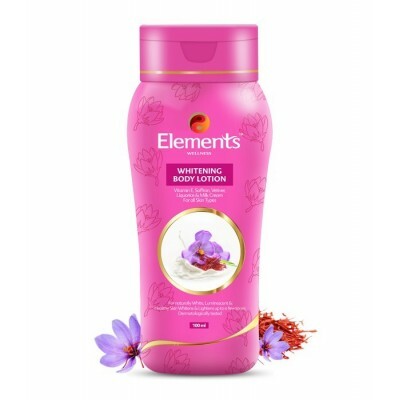 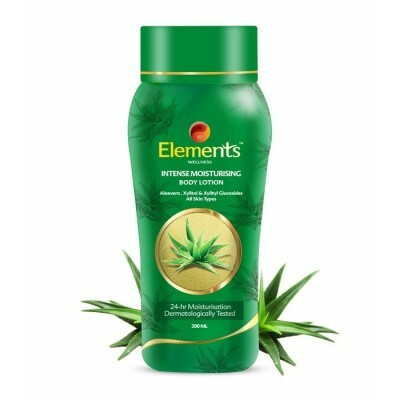 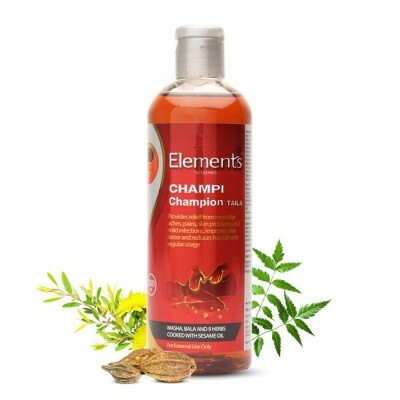 Nourishes hair, keeps it smooth, silky and adds nutrition to it. 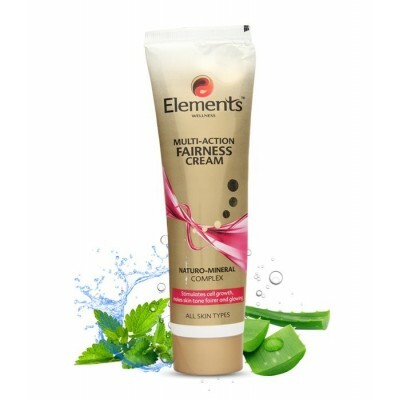 Exfoliating Skins, kills dead cells, moisturises skin and restores natural glow. 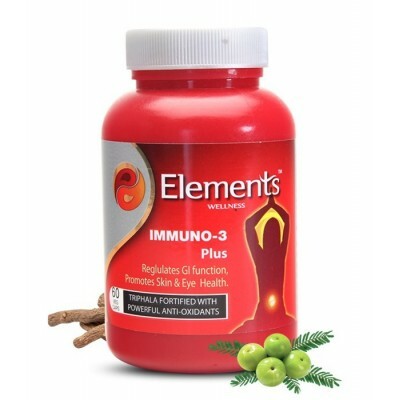 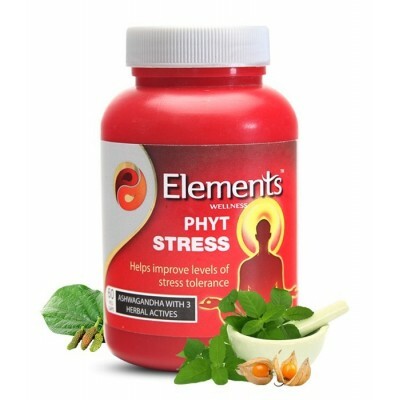 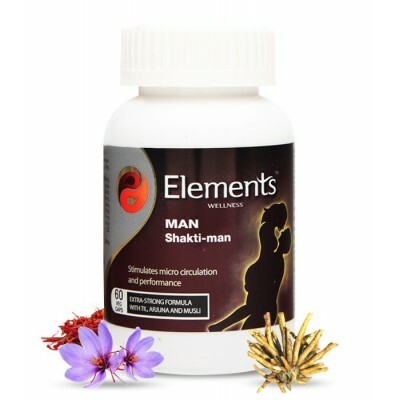 Helps to stimulate cell regeneration to restore skin vitality and freshness. 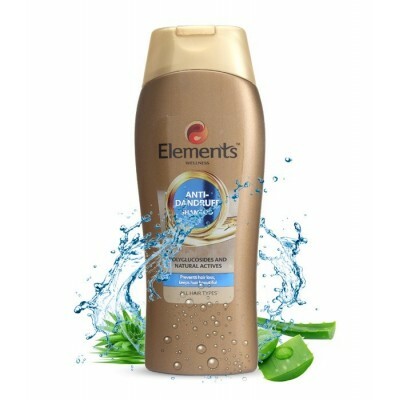 Unique blend of Zinc, Magnesium & Copper in the Mineral Complex helps to regulate sebum. 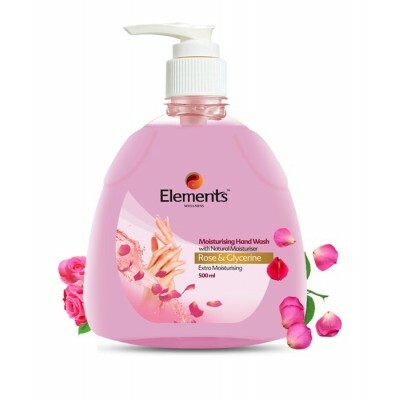 Laced with Rose & Glycerine washes away germs, cleanses, cares and keeps hands soft, supple and totally clean. 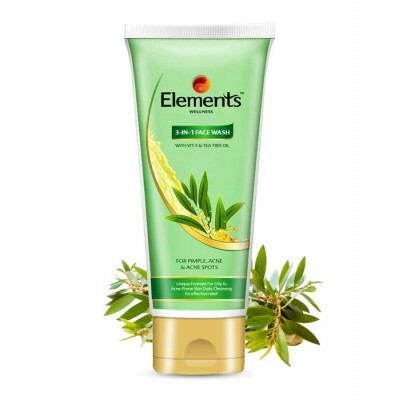 3-in 1 Face wash is a Specially Formulated 100% soap-free gentle cleanser which cleanses excess sebum (oil), dirt and grime from deep within the pores along with the Acne causing bacteria. 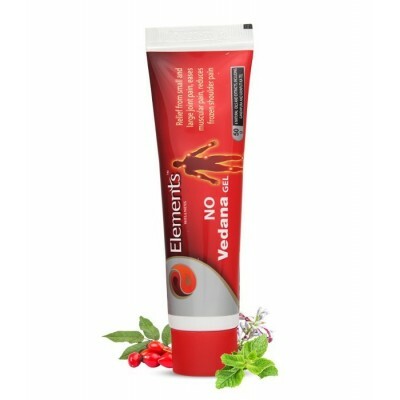 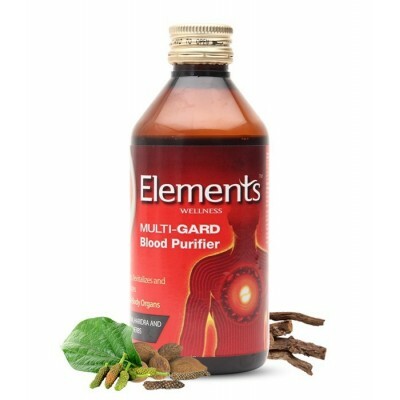 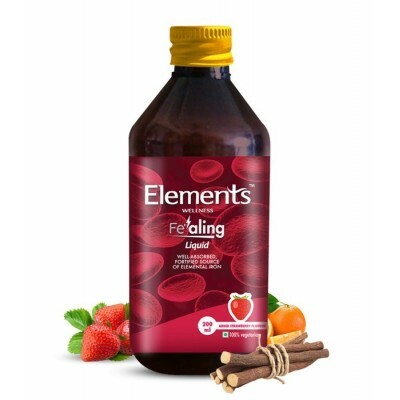 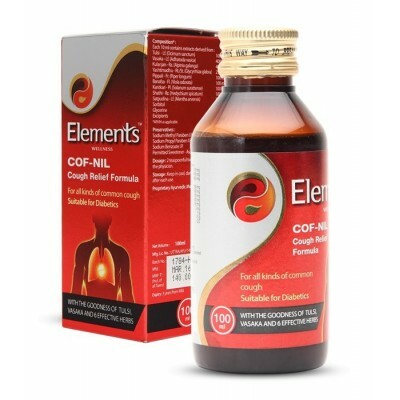 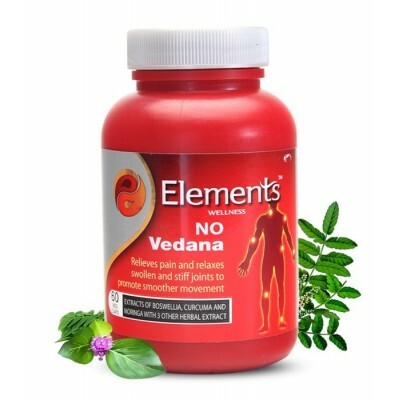 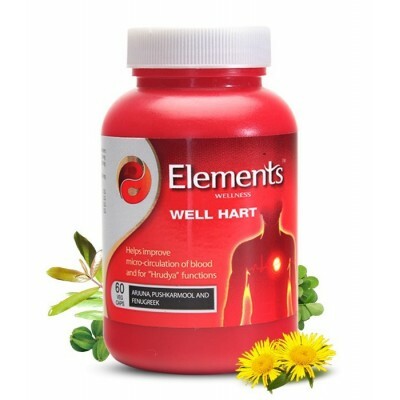 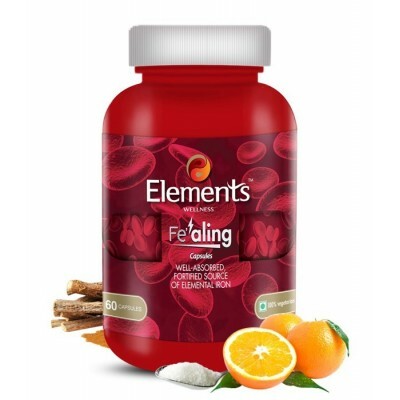 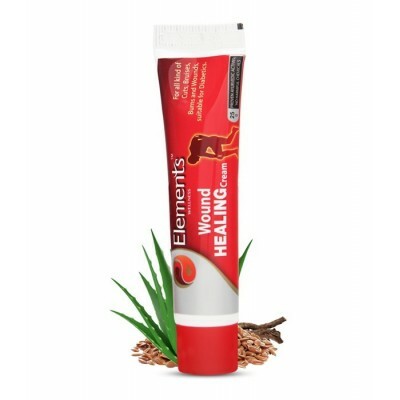 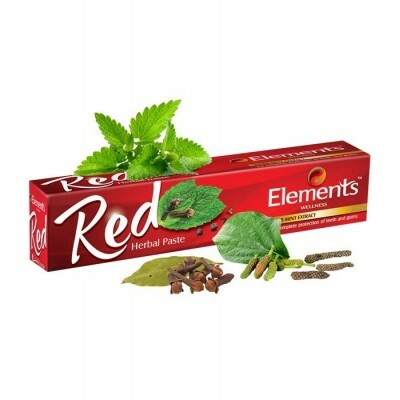 Provide adequate amount of elemental iron in a highly absorbable form required for normal health, provide 33% of recommended daily requirements / allowances (RDA) of iron which may not be available from normal food and especially in case of hemoglobin content (Hb) low in anemic conditions.